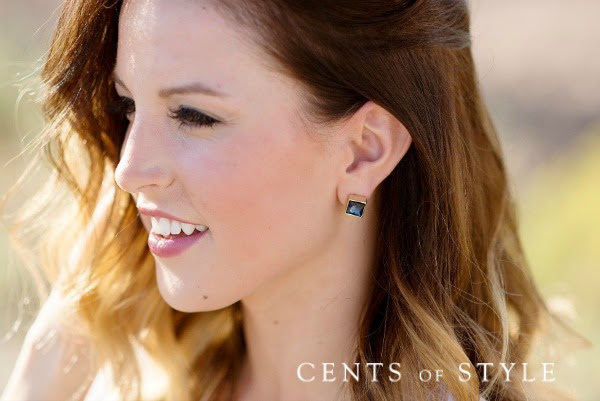 Today's #StyleSteals is our Set of 3 Studs in 4 different styles! 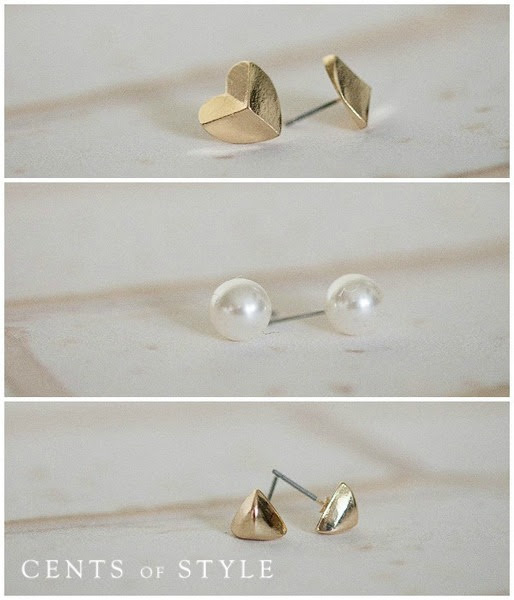 Bow studs in silver and gold, Set of circular, oval and teardrop pearl studs, Heart set in silver and gold, & Jeweled square studs in 5 different colors. Must Use Coupon Code "STUDS" at checkout. Style Steals - 3/2/15 - Set of 3 Studs - $7.95 & FREE SHIPPING w/code STUDS.